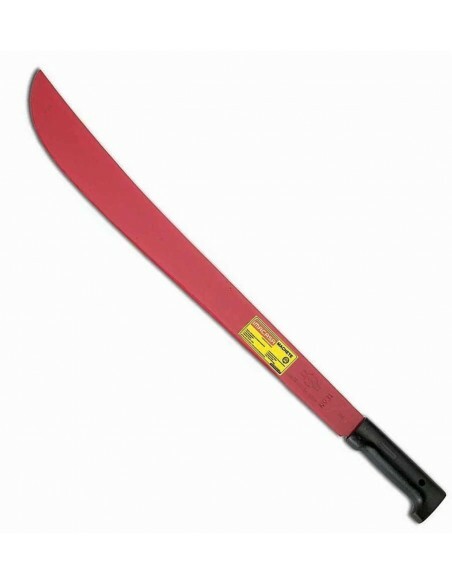 Colin machete RED, is characterized, as its name suggests, with a red blade in order to edge more easily see in through dense vegetation. The blade is polished, and the handle is injected into the blade. 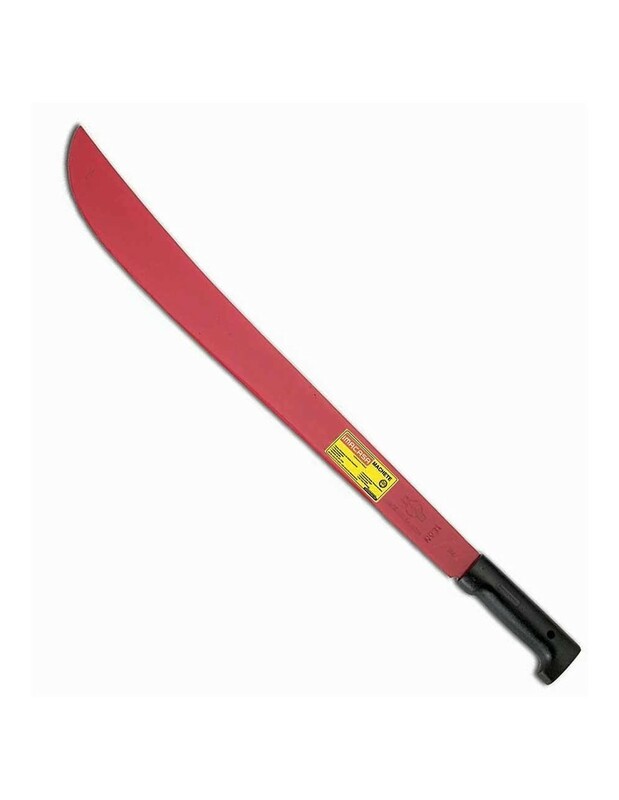 Blade material is SAE 1074 High-Carbon Steel twice heat treated to increase the durability of steel. The blade is roughly factory sharpened and further grinding to determine the need and type of use. This model is mostly used in Paraguay, and is also known under the name Machete Rojo. By buying this product you can collect up to 10 loyalty points. Your cart will total 10 loyalty points that can be converted into a voucher of 10,00 kn.